ECommerce marketing is both and art and science. To help you refine your perspective, the folks at referralcandy have studied dozens of interviews with successful eCommerce entrepreneurs and picked out the most relevant bits. 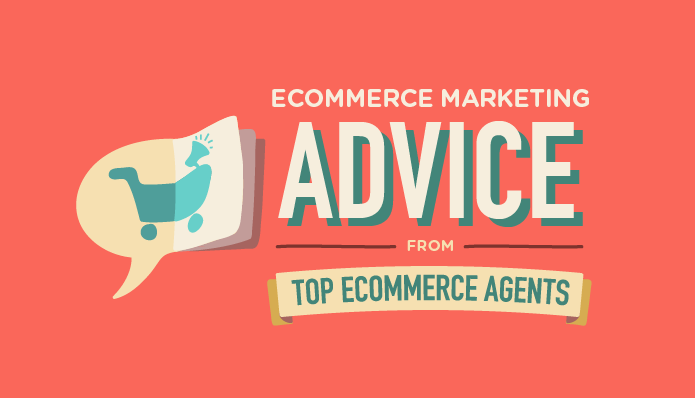 Check out this infographic loaded with tips and tricks on how to identify your niche, build your product, create content that your customers love and utilize social media to grow your eCommerce business.